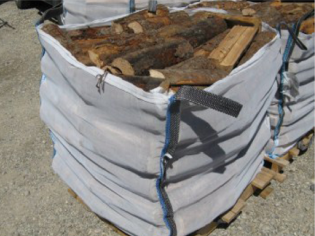 wooddepot.ca is Calgary’s choice for premium firewood at a great price. 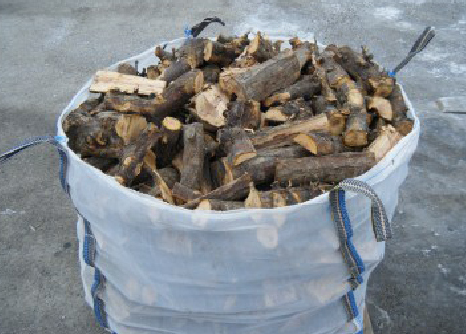 All of our firewood comes tightly hand stacked in our convenient eco-friendly totes to ensure a clean and dry product without any plastic wrapping. 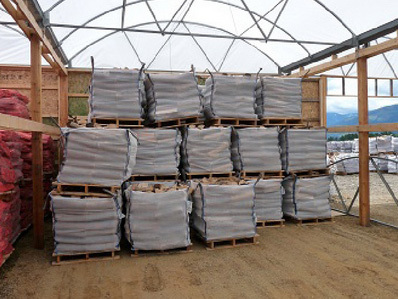 Our wood products come as either kiln dried for a clean and efficient burn with every fire or naturally seasoned. 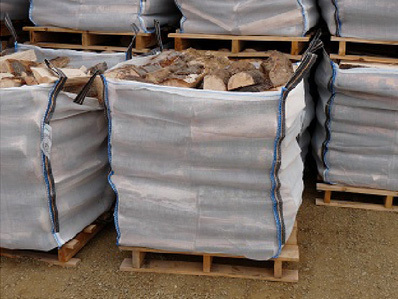 Each eco-friendly tote contains 1/4 cord of Premium Kiln Dried Firewood. wooddepot.ca only sells products from responsible lumber harvesters who are certified within their appropriate jurisdictions & conduct business with proper permits and licensing. We recycle all totes and pallets so they may be used over and over again and we never use plastic wrapping. 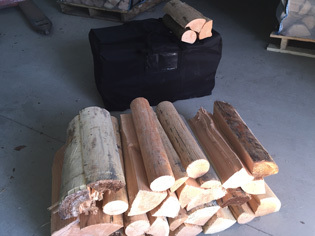 BUYING FIREWOOD… DON’T GET BURNED. INFORMATION YOU SHOULD KNOW! 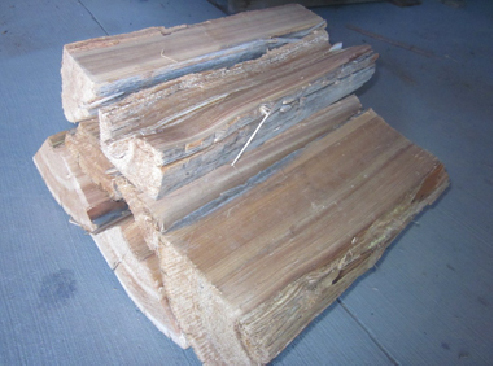 Beware of sellers offering truckloads, face cords, short cords, etc as their measurements for selling wood. Industry Canada has strict guidelines for the sale of wood and the basis for all sales is the cord. A cord is a legal unit of measurement defined by the Weights and Measures Act and Regulations as “128 cubic feet of stacked round wood (whole or split, with or without bark) containing wood and airspace with all bolts of similar length piled in a regular manner with their longitudinal axes approximately parallel”. 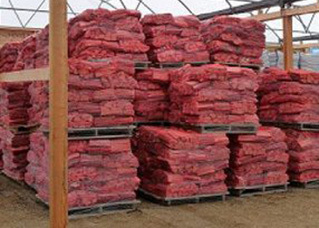 We ensure that all of our wood products are stacked and packaged in this manner so that you get what you paid for. We want your business, now and in the future, so offering you a fair product for your money is important to us. 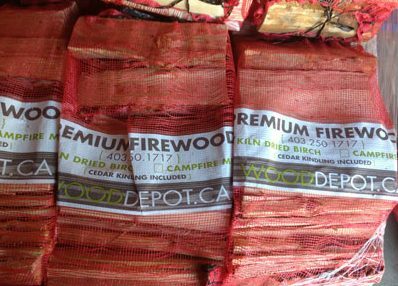 In order to ensure a healthy supply of Premium Firewood, WoodDepot will now be supplying all of our customers with Kiln Dried Firewood. We are proud to announce that our Kiln drying process is eco friendly and is heated with scrap wood thus minimizing fossil fuel consumption. Check out our specials and shop online!